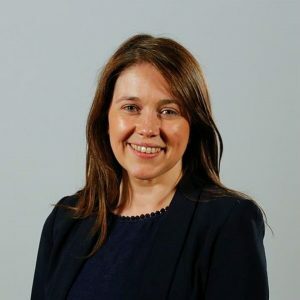 Edinburgh Voluntary Organisations’ Council (EVOC) is delighted to announce that Aileen Campbell MSP, Cabinet Secretary for Communities and Local Government will deliver a speech at this year’s conference and AGM. Now in its 150th year, EVOC will use its conference and AGM on 6th November at John McIntyre Centre, Pollock Halls to celebrate a long history of supporting Edinburgh’s charity and voluntary organisations and the city’s communities. We will also take this opportunity to look to the future of civic action and the Third Sector and discuss what still needs to be done in working towards more inclusive and fairer communities. Ian Brooke, Deputy Chief Executive of EVOC, said: “We are very excited to welcome Aileen Campbell MSP to our conference. In her role as Cabinet Secretary, her remit includes: social justice, tackling inequality and community empowerment which perfectly reflects EVOC’s history, the wider work that EVOC does and the themes of this year’s conference. As well as an address from the Cabinet Secretary, a series of interactive workshops will take place on the day. A range of organisations will deliver workshops around: Organising, Tackling Inequality, Protest and Campaigning and Working Together which form the themes of our EVOC 150 project. 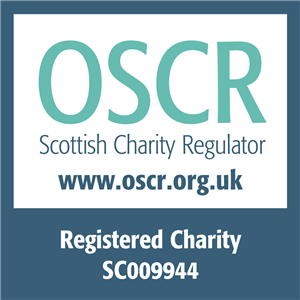 Delegates will also be able to browse the ‘Third Sector Marketplace’, where a selection of Edinburgh’s charitable organisations will take stalls and be on hand to provide information about the services they provide. Organisations confirmed for the marketplace are: EVOC 150, Volunteer Edinburgh, Edinburgh Social Enterprise, The Yard, Saheliya, Four Square, Media Education, Life Care, Big Hearts and Scottish Mediation Network, with more to be confirmed. EVOC’s Conference and AGM, ‘Never Afraid to Challenge’ will take place on 6th November, 09:30am-4:30pm at John McIntyre Conference Centre, Pollock Halls, Edinburgh. It is free to attend and open to all. Tickets are available via Eventbrite.